Thank you again William Braden! Will you worry the next time a black cat crosses your path? Black cats make excellent project managers...just ask the Daddy. Fisherman's wives kept black cats while their husbands went away to sea. They believed that the black cats would prevent danger from occurring to their husbands. These black cats were considered so valuable that they were often stolen. Someone told me I wasn't a REAL black cat, cause I has some white. Someone get me a Sharpie! Remember : once you black cat, you'll never go back! 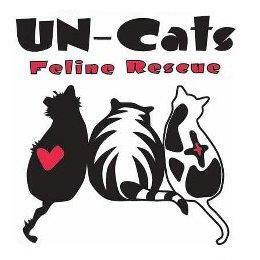 Thank you all for coming to visit us and especially for all your support of kitty rescues. We know you all have your favorites, but we thank you for supporting ours! For the Cappucino: BRANDI ! For the Coffee: BRIAN ! For the Tea: OUI OUI ! And, winning the raffle ticket for a chance to win a prize in Blind Cat Rescue and Sanctuary's Raffle: RYKER BOYS AND ALLIE !!! 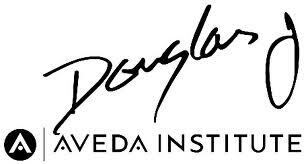 CONCATULATIONS TO ALL OUR WINNER ! Please get in touch with the momma at: cherrycitykitties AT yahoo DOT com so we can get your details. Look at me! Clear eyes, perky ears, a nice set of whiskers perched on some nice humps. And that coat, have you ever seen something this shiny? to go to their house! It was really cool and I had a brofur named Harry, who was really nice to me, and I got happy and shiny and I don't ever have to live outside and be hungry or cold again. So today is National Feral Cat Day, the day for people to learn about us, and the people who want to help us to live to be happy and healthy, even if we don't have a furever home with a human family. 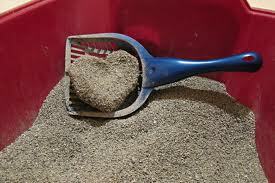 A lot of the nice people do what they call TNR (Trap, Neuter and Return). We don't like the Trap or the Neuter part (not the most fun) but when they fix us up, the let us go back to our village with our friends and we're happier and healthier. Nice people make sure we have some food and sometimes give us houses for when its cold. And because all the boys (and girls) are neutrilized, we don't make kittens so much and there aren't so many homeless kitties around. We have another favorite group that does TNR AND takes in kitties that are sick or hurt or injured really bad, and that's Carol's Ferals. They are down lower in the mitten from us where the momma used to live, and they help A LOT of kitties. Last night they did a big trapping and took in 30 CATS!!! The kitties will all get neutrilized, get some shots to help them not get sick, some will get medicine for ear bugs and fur bugs and any of them are really hurt or sick they will stay at Carol's place until they are better. Then they all get to go back home and Carol's gang will look for more kitties to help. 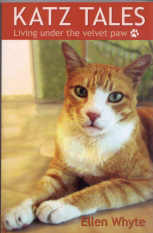 We are always bugging you to vote for Carol's Ferals in contests where they can get monies, because we bet you guys give monies to help kitties in your area, so all we ask is for votes. It helps them a lot. We also have one of our own cat blogosphere friends who is doing their own small scale project right in their back yard. Au, Target and Guido (and their mom Ellen) from Katz and Other Tales are selling a cool book about them and then uses her monies to neutrelize the kitties that are in her back yard. We tell you so that you can go check her books out and help support her efforts AND you get cool Katz Tales to have your human read to you! 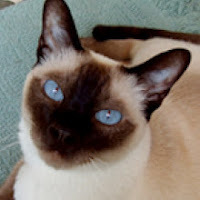 As a former Feral, I (and my brofurs) hope we can help keep supporting these groups. So if we keep bugging you about voting, or reading, you'll know why! Thanks for caring. Guess what!!!!!! The momma went online to the website that sells the good Rescue Roast Coffee for Blind Cat Rescue & Sanctuary fundraising to order more coffee for the Daddy and his sister (who loves coffee like Harry loves nip), and guess what she found ... they are now selling FRENCH VANILLA CAPPUCINO BLIND CAT RESCUE MIX!!! And she said... whoa, I need me some of that! (really, that's what she said). AND, she remembered that some of your humans didn't like coffee so much AND she saw they had BLIND CAT RESCUE "TEA PARTY" ( you can make nip tea, did you know that?) So... she had a crazy idea. The momma says the kitties and their humans love giveaways and she figured out how to let more kitties get to know and help our favorite rescues, like Blind Cats and Carol's Ferals and UN-Cats. And that's if they know about us and visit us, so we can tell them. 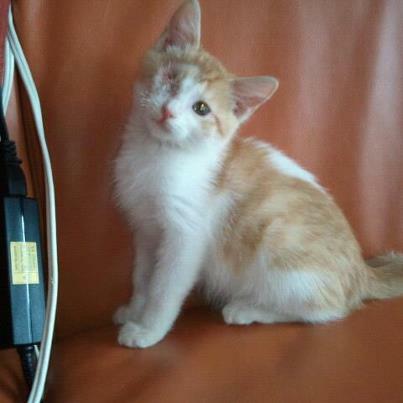 So we're gonna give away more Blind Cat goodies and we'll raise a couple more bucks for them in the process. So here's the way you can help, AND win a giveaway. This will be a voting EXTRAVAGANZA!!!! 1. Leave us a comment to tell us you want to win. Tell us whether you want to be in the drawing for the Cappucino mix or Tea or Coffee (BIG HINT: You can say "ANY ONE WOULD BE GREAT" and we'll enter you in ALL THREE drawings) There will be one winner for Cappucino, one for Tea and one for Coffee. 2. 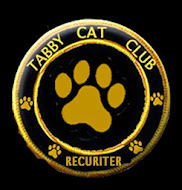 We know that many of you like us on Facebook already and follow our blog, but we would love to meet new kitties, SO ... If you send a kitty friend (hopefully someone we don't know yet) to visit us, they can leave a comment (like above) and they will get an entry in the drawing. AND if they tell us who sent them to visit us, YOU will get an extra vote (Limit 3 extra votes). Please help us by not sending in each other if you know for sure that someone knows us pretty well. NOW FOR THE DOUBLE BARREL EXTRA SPECIAL GIVEAWAY PART! There will be a second drawing!!!!!! We will take all the kitties who comment (only one vote each this time) and pick a winner for a RAFFLE TICKET IN YOUR HUMANS NAME FOR THE BLIND CAT RESCUE RAFFLE!!!!! There are TONS of prizes so one lucky human will have a chance to win on us. Can you tell we are really excited ? Can you tell the Momma wants more kitties to know about our favorite causes? Well, we are and she does! So tell your friends and comment away. Comments will be open until Tuesday October 16th and I will announce our winners on Friday the 19th. Hi all, Tipp here. 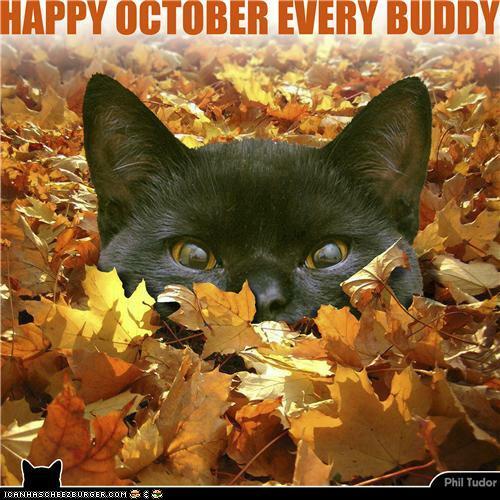 Ok, so searching the intertubes, I can't make heads or tails of it, but every month seems to be black cat month SOMEWHERE! Which is great, because everyone needs a black cat in their clan. So there is never a better time than now to adopt one of us! Some people may ask ..."What's so special about a black cat? Why not a grey cat (ok Harry, you're special in your own silvery way) or a Ginger Tabby (Dex, you have your own club even, how special is that?) 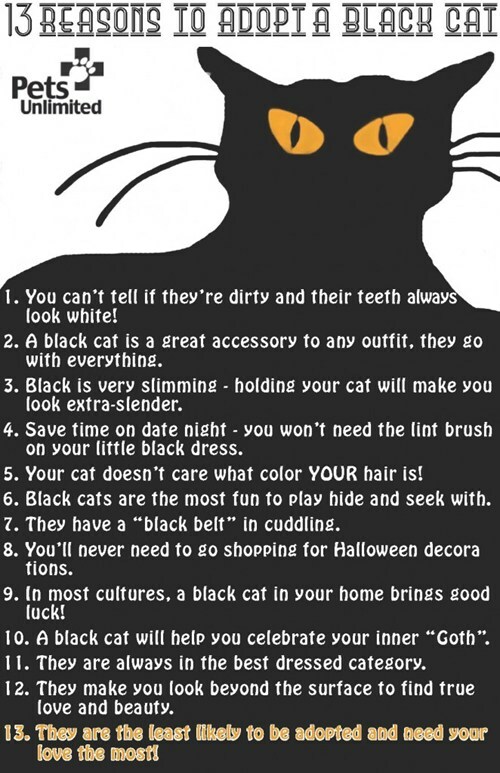 Well, I found this cool poster of what makes us so cool and why every home needs a black cat of their own! Pretty cool, huh. Now I know that some of you don't quite have room in your clowder for another kitty just now, but when you do, I urge you to consider one of MY bretheren (or you can just have one of my brothers...heh,heh,heh) to join your family.